At Sac State (holler SacTown!). Mitch was on the wakeboard team and both Katie and Haley were on the waterski team (as social members). After numerous encounters on campus at various events, Mitch asked to get both Haley and Katie's numbers...just in case. 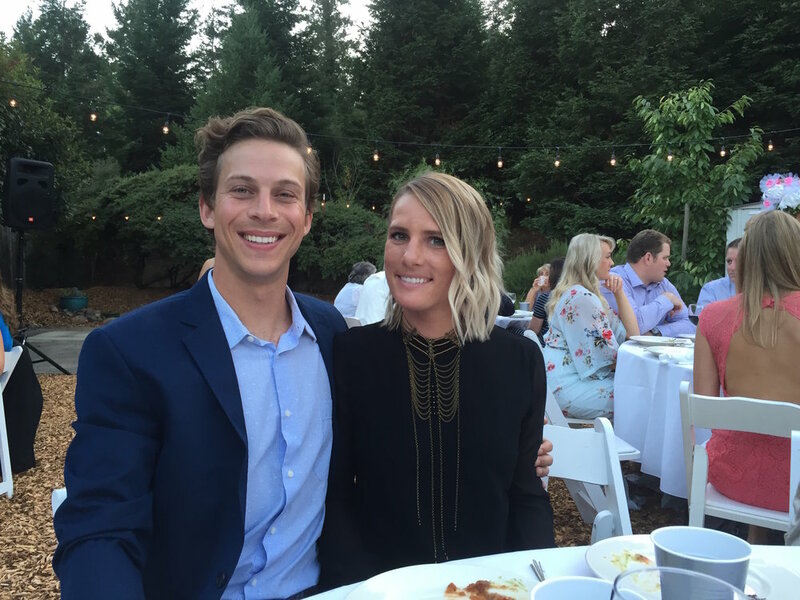 Katie and Mitch hit it off in Tahoe and before long began to fall in love. 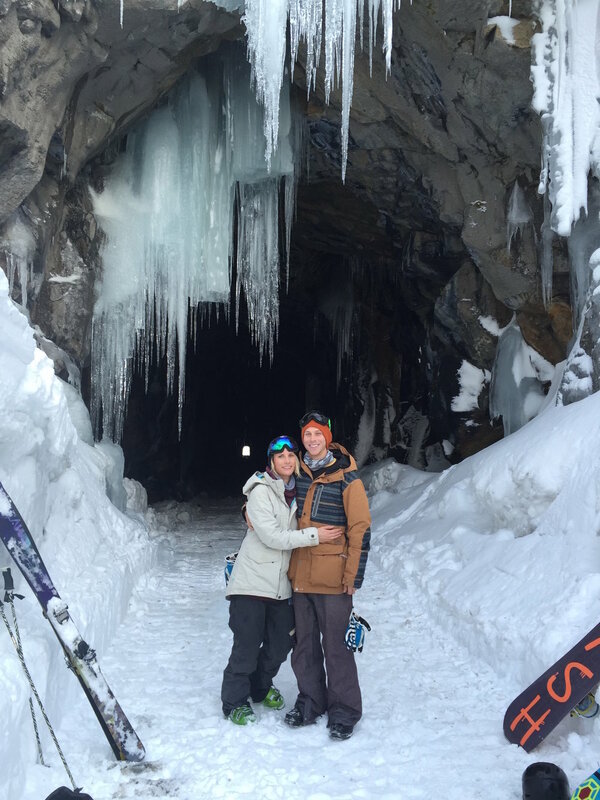 Through college, the recession, Park City, San Diego, and six plus job descriptions, Katie and Mitch found a way to prioritze each other in their relationship. After what felt like a life time, Katie moved to Santa Rosa to solidify their love story. Together they designed their wedding bands as a symbol of their forever love.